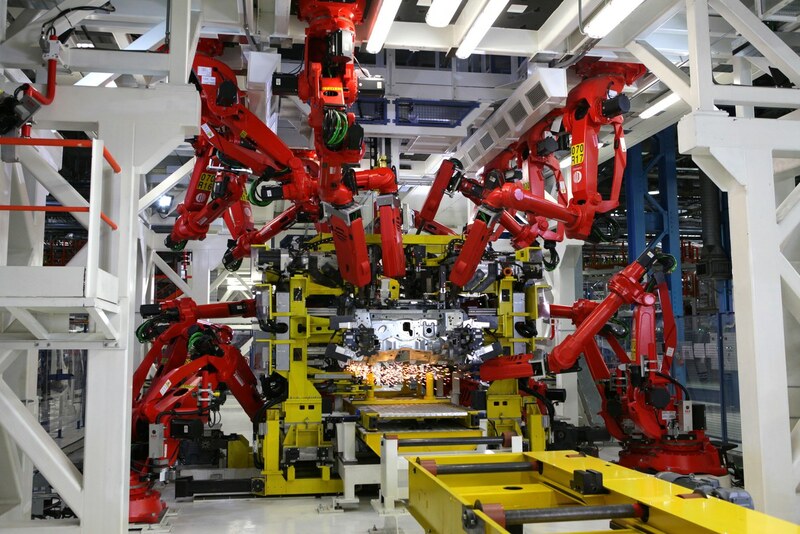 It was during a period of production downtime back in March 1998 that the close and enduring partnership was first forged between Comau, a leading robotics manufacturer in the automotive industry, and the robotics cable specialists LAPP Muller (part of LAPP). 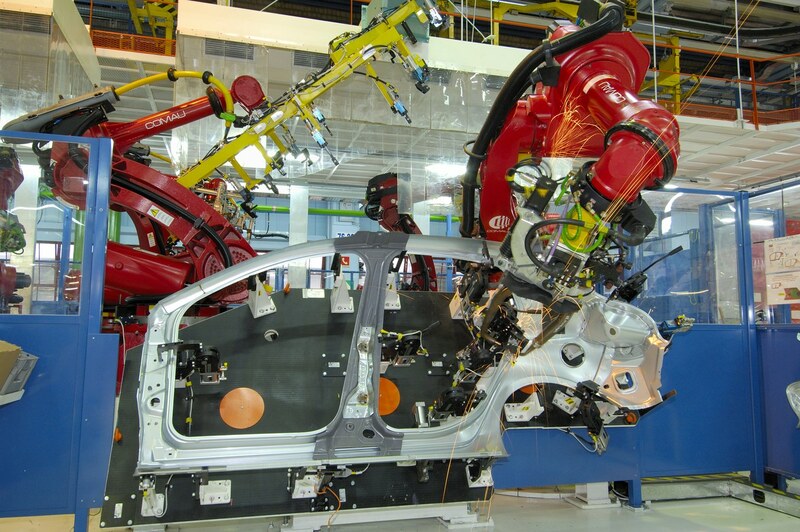 When the cables from LAPP’s competitors used in the Comau production robots failed and vehicle production in a Turin plant ground to a halt, a solution had to be found – and fast. The specialists from LAPP Muller came to the rescue and their innovation marked a significant moment in the history of cables.